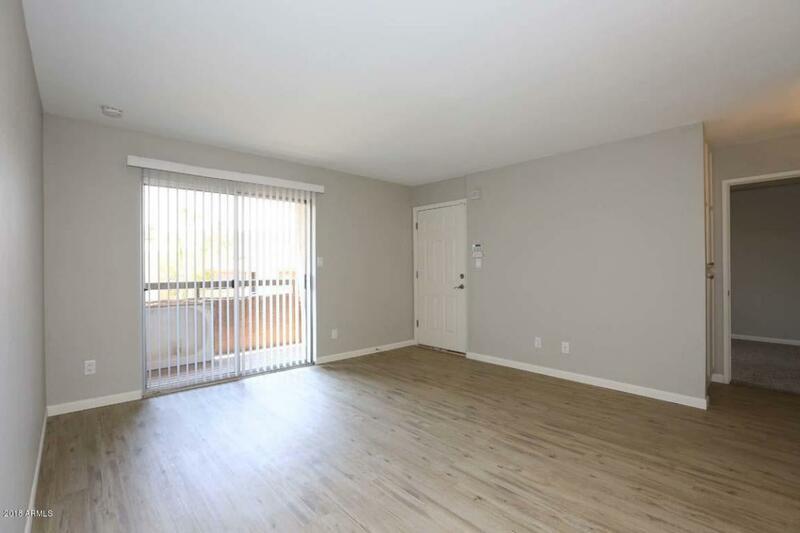 Desirable location in the heart of the Biltmore/Arcadia Area! Gated community features heated pool, spa, putting green and gym! 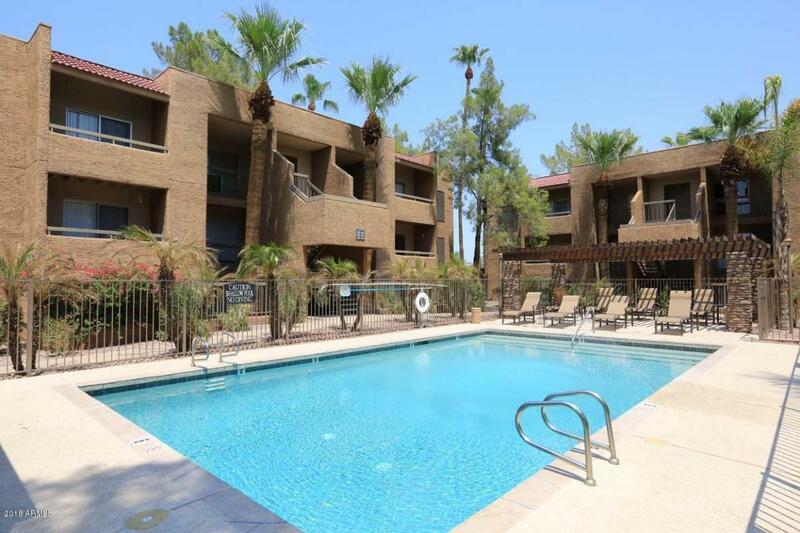 Completely remodeled 2 bed, 2 bath condo overlooks the pool! 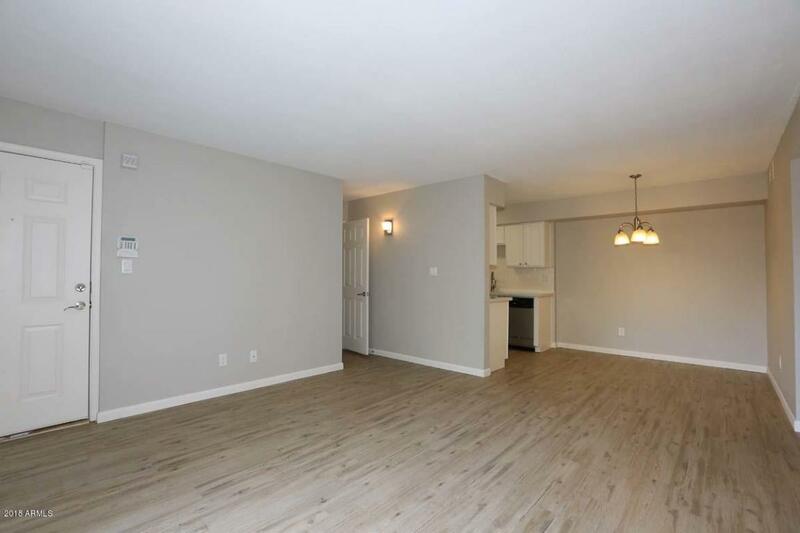 Features include new flooring throughout and new custom paint. Remodeled kitchen has Quartz counters, refinished cabinets, Stainless Steel appliances and a new tile back splash. Other features include: new faucets and sinks, quartz counters throughout, new baseboards/casings, new bathtubs & tub surrounds, new blinds, new light fixtures throughout and new knobs/ door handles. 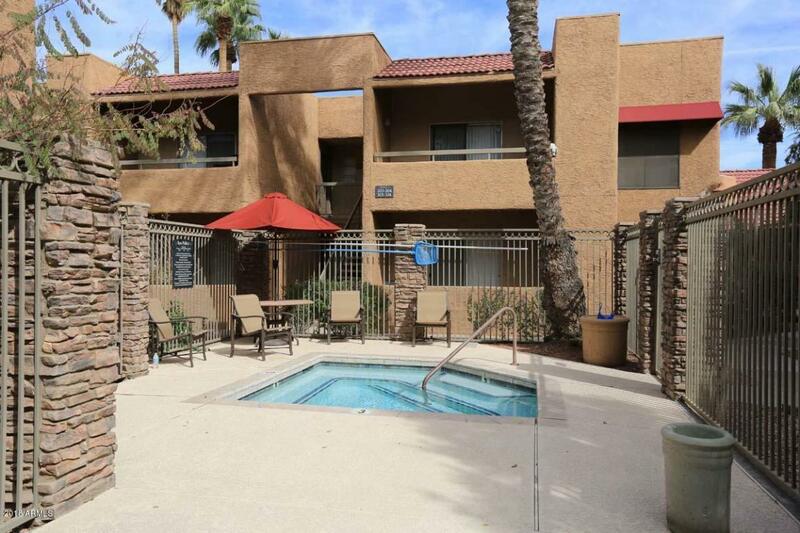 Within walking distance to amazing restaurants and shopping. Hurry, this will not last long!